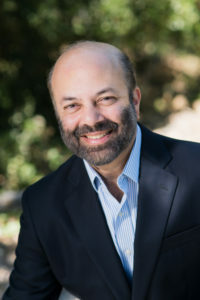 Mr. Nagarkatti oversees the company’s acquisition, finance/development, construction, and asset management departments and has headed up the firm’s expansion into the Texas and Washington affordable housing markets. His expertise in public financing for low-income housing is unmatched, gained through decades of experience in structuring market-rate and affordable housing financing for both residential only and mixed-use communities. He has managed the funding of more than 50 AMCAL developments since 1988.